Clowning Around: Have Scary Clowns Gone too Far? Move over Pennywise and Sweet Tooth, there are some new scary clowns in town. No-one is 100 per cent certain where the ‘Clown Purges’ started but most reliable sources say the first recorded sightings began last month in Greenville, South Carolina. At first residents believed the clowns were just a publicity stunt for a horror movie. Fast forward to October 7 and the craze has spread worldwide, including to Australia. 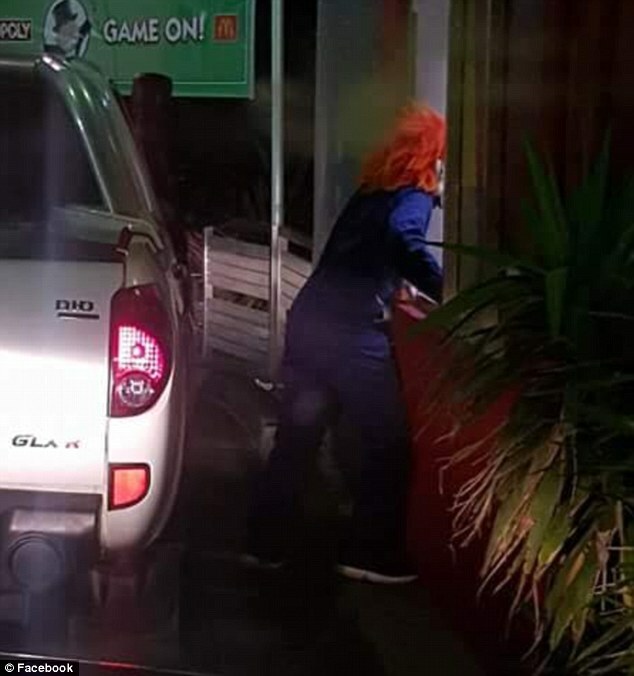 Clowns have now been sighted across the country, with one such sighting resulting in a clown being allegedly coward-punched in Caringbah on October 8. In Parramatta a clown was assaulted in a similar incident. 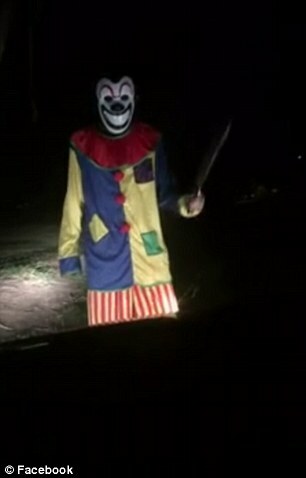 Caboolture, Queensland: A clown jumps out before a driver and beats the front of their car with a machete. 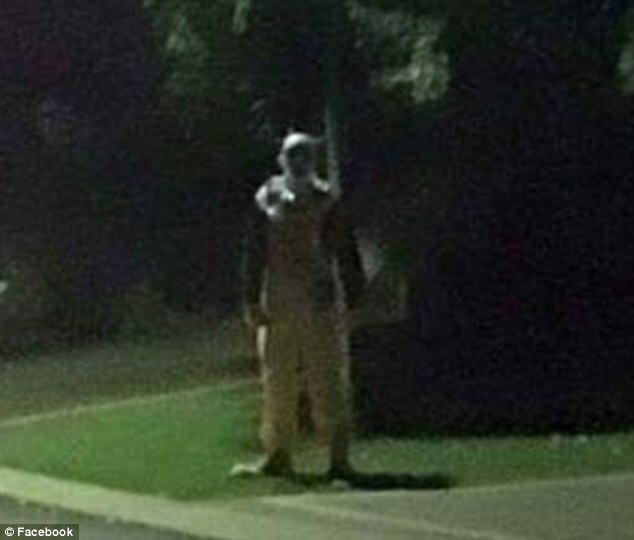 Eagle Vale, NSW: A clown-clad prankster scares a night-shift drive-through worker. Erskine, Perth: A Sweet-Tooth wannabe is filmed standing in the streetlights and intimidating passersby. This craze has become so widespread that in some cases state police have issued statements condemning the trend and issuing warnings for anyone involved in such behaviour. Speaking to the Macarthur Chronicle, Campbelltown police Inspector Tara Norton warned about engaging in this latest trend. “There’s the potential for retaliation or people could be seriously hurt or could die by trying to get away,” Inspector Norton said. As you may have guessed, it’s been suspected that the craze has been inspired by the news surrounding the theatrical remake of Stephen King’s It or the third film in the cult-classic Purge series, Election Year. The producer of the It remake, Barbara Muschietti, has denied any involvement with the clowns.